Pembroke Pines is a city in southern Broward County, Florida. As of 2016 Pembroke Pines’ population was estimated around 168,587. It’s the second-most populous city in Broward County after Fort Lauderdale, and the 11th-most populous in Florida. With sprawling parks and highly-rated schools, this city offers big-town conveniences and a tight-knit community. 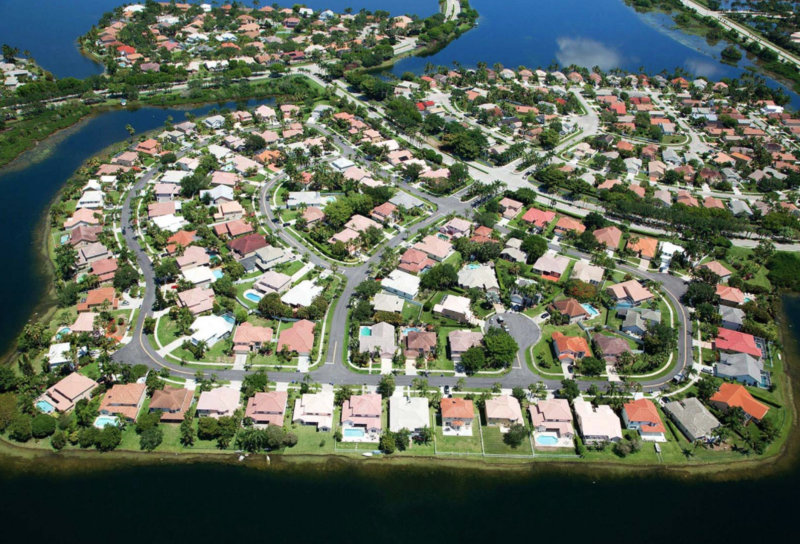 Pembroke Pines was featured in Time Magazine’s “50 Best Places to Live” in 2014, it’s an ideal destination to enjoy a suburban life. With beautiful beaches to the east and the Everglades to the west, this beautifully-landscaped neighborhood features plenty of parks that bring residents outdoors to enjoy the sun. 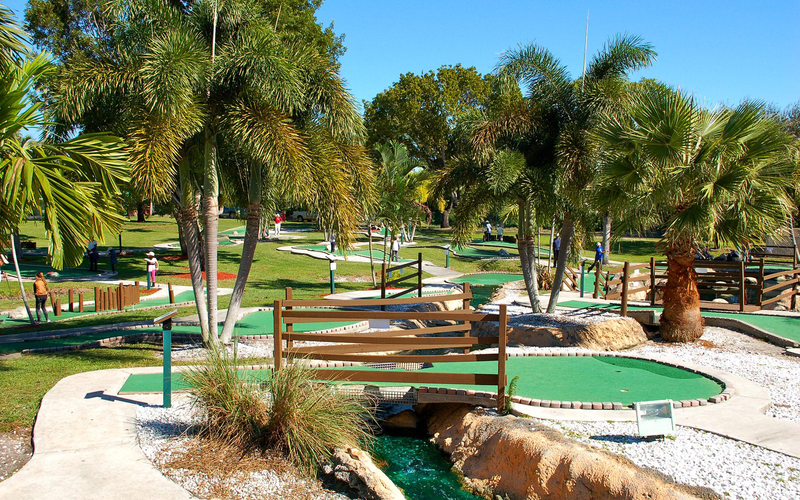 Pembroke Pines has 28 modern parks with lush landscaping throughout neighborhoods. 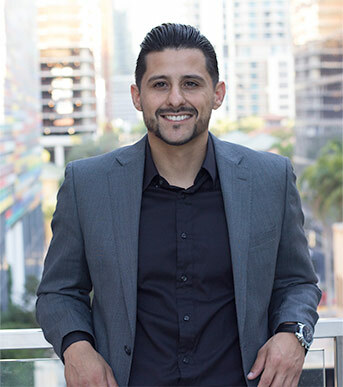 The City was named “2014’s Best City of Hispanic Entrepreneurs” by WalletHub, and was ranked by Money Magazine as #32 in the top #50 “Best Places to Live 2014” as well as being the only Florida city on that list. 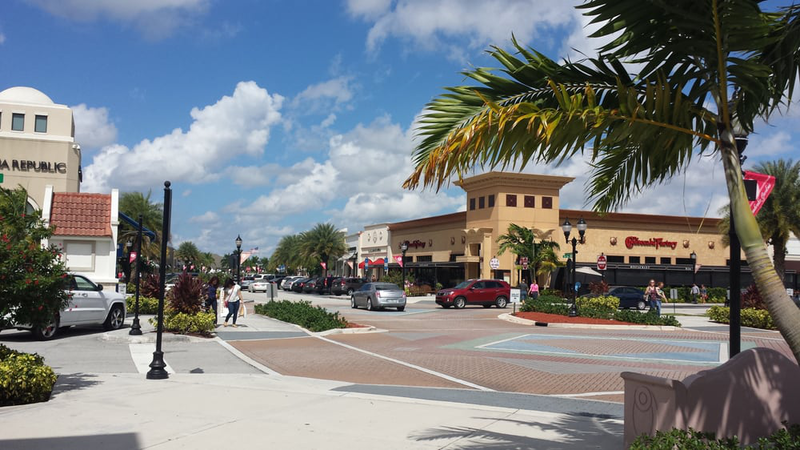 Pembroke Pines offers plenty of shopping, restaurants, and coffee shops. It’s Pembroke Lakes Mall is an indoor shopping center located 14 miles north of Miami in the suburban community of Pembroke Pines at the corner of State Road 820 and State Road 823 in between Interstate 75 and Florida’s Turnpike. Pembroke Pines is also home to The Shops at Pembroke Gardens, a distinctive lifestyle center offering a unique shopping and dining experience in a beautiful open-air setting. 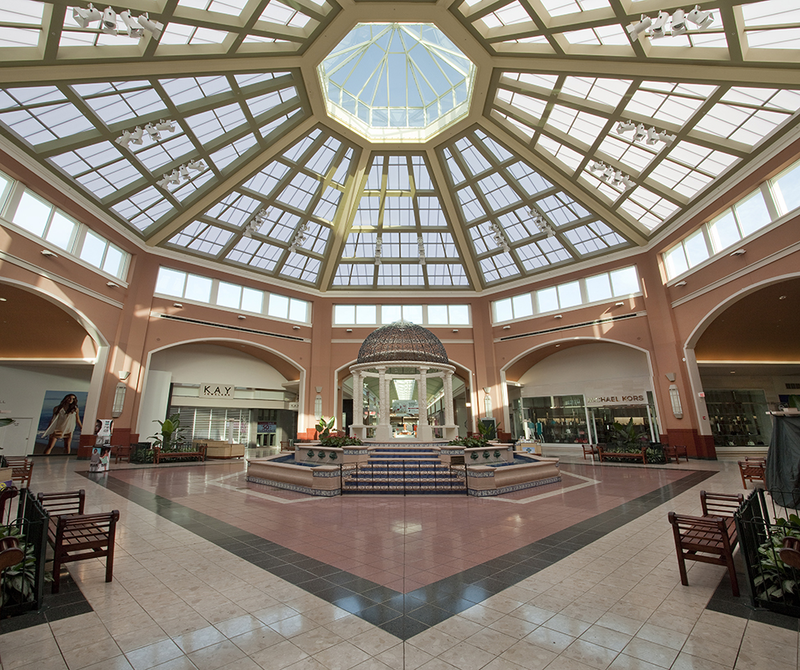 The Shops at Pembroke Gardens is conveniently located just off Interstate-75 at Pines Boulevard.